Truro is a town of about 12 000 people on the Salmon River near the mouth of Cobequid Bay. What this town has is something really special and the something is Victoria Park. The park spans 1000 acres and all but a small developed portion is wooded with old growth forest. 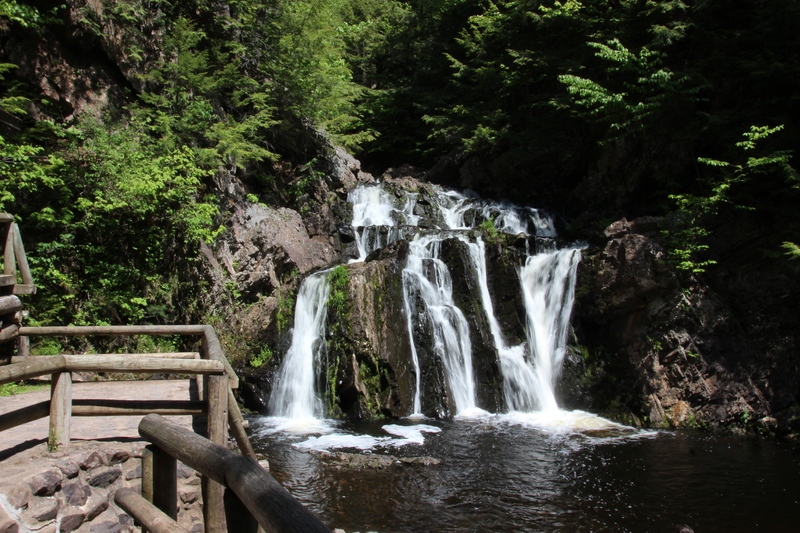 The parks main feature is a gorge that Lepper Brook travels through creating two waterfalls. There are many trails throughout the park that include many bridges and stairs near the entrance is the 175 step Jacobs ladder, it will really get the ticker pumping. the kilometers of trails in the park can lead you away from crowds that sometimes are in the park to quiet spots to enjoy nature. 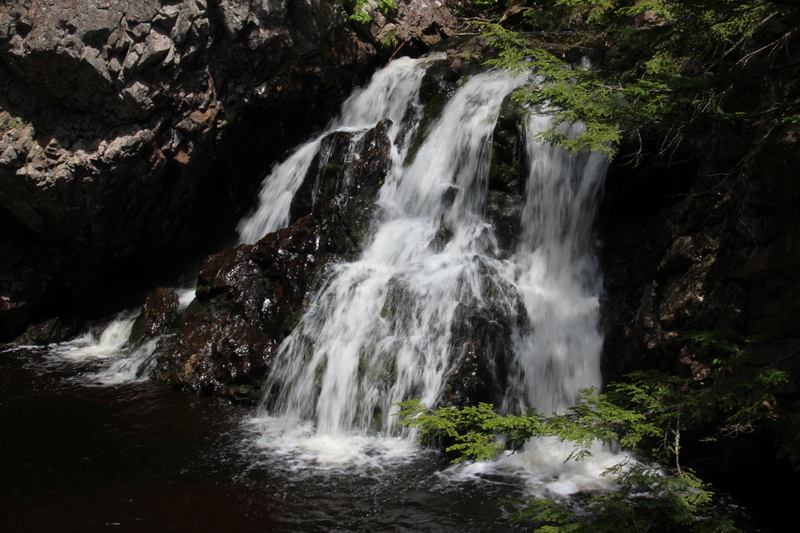 As you explore the park you can find may trails and unique geography and two beautiful waterfalls that you often find people swimming in in the summer. The park can provide gentle strolls or challenging treks and also has facilities such as picnic tables, washrooms, benches, playground and community pool.